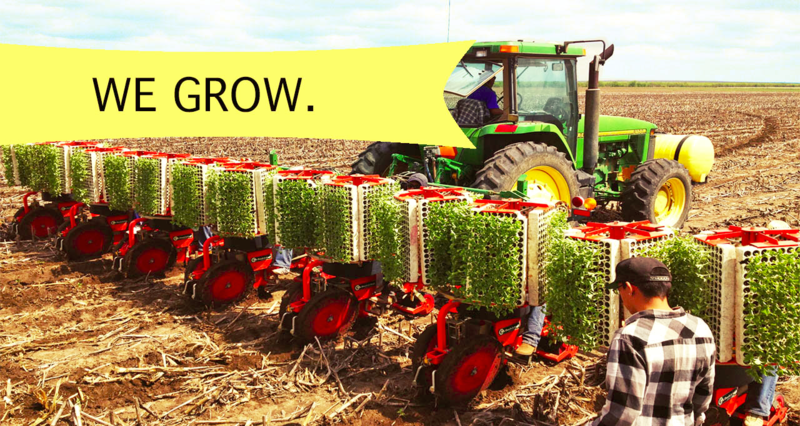 We meet harvesting, packing, sales and distribution needs in Texas and beyond. We are a family owned and operated business, drawing upon generations of experience in agriculture and sustainable farming. Our principle farmers operate over 10,000 acres of cropland within a 30 mile radius of our facility. Our 10 acre facility provides both easy access to our farms and close proximity to major metropolitan areas and trade routes. 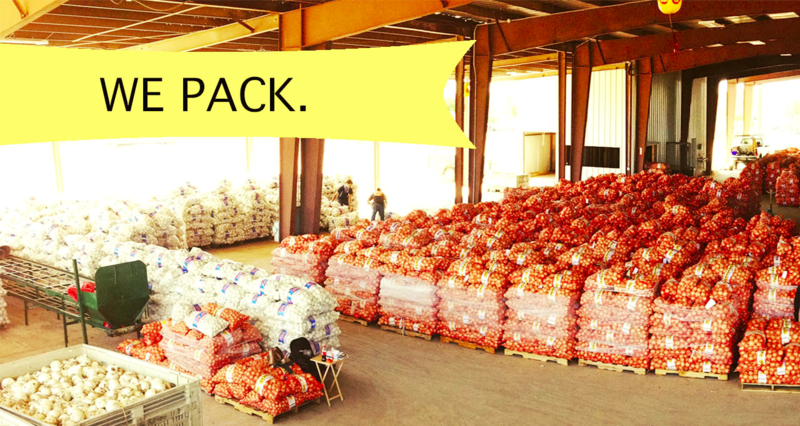 We have 30,000 square feet under roof, inclusive of a 6,000 square foot cold storage space, allowing us to sort, clean, package, and store multiple products at a time. 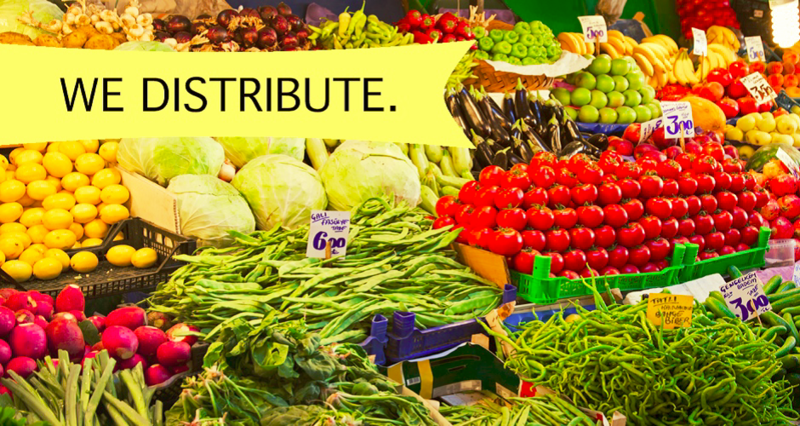 We ship fresh produce to major retail markets across the United States 11 months out of the year, with proficient monitoring systems to ensure quality and freshness. From start to finish, all of our processes and facilities are subject to ongoing audits, ensuring our customers receive the cleanest and freshest product ready for consumption. 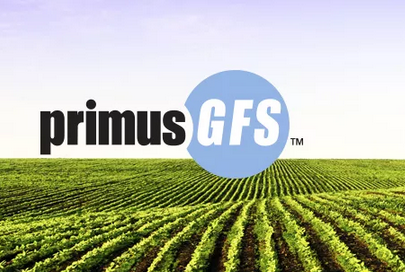 We partner with PrimusGFS in order to meet the standards of the Global Food Safety Initiative. We are subject to both GMP audits (Good Management Practices) in our facility, and GAP audits (Good Agricultural Practices) in our fields.